Thank you to all those who contributed to making this campaign a great success. 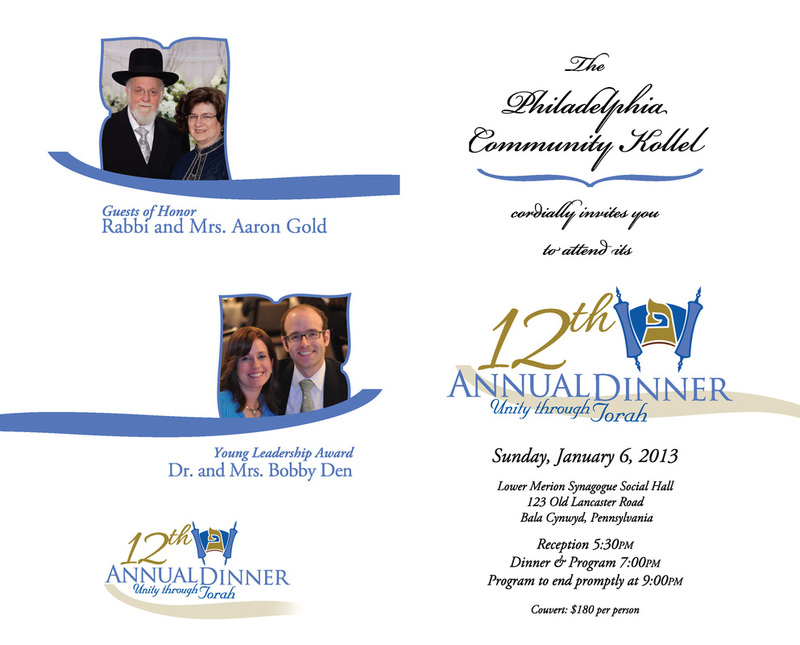 The Kollel's Twelfth Annual Dinner was held on January 6th, 2013 at Lower Merion Synagogue. 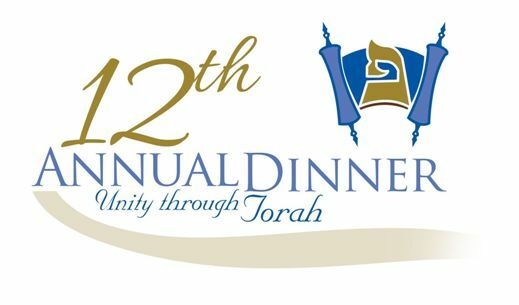 To redeem your dinner pledge, follow this link. Please see below for links to several media items relating to this event.